What are the requirements for studying architecture in India? Architecture is a very famous course amongst the youth these days. It is basically a combination of planning, designing and constructing buildings and other physical structures. It is the careful study of complex design and structure of buildings. This program aims to develop a highly visual, technical and creative design-based skill set in an individual. Architecture as a career is ideally for those who are highly interested in designing and constructing residential buildings, shops, showrooms, restaurants, hotels malls and other corporate industries. There are various top engineering colleges in Mathura which offers various architecture program. If you have a creative mind and an artistic hand and can handle decent amount of math and geometry, then this career is just perfect for you. Architecture is a creative and fulfilling profession that requires a combination of innovative thinking, practical skills. There is a growing need for qualified architects all around the globe who can help contribute the environment by creating sustainable green buildings as well as conserving the architectural heritage. AQ degree in architecture from India will give you international perspective and an exposure to global trends and hands on training to make real difference in the industry. 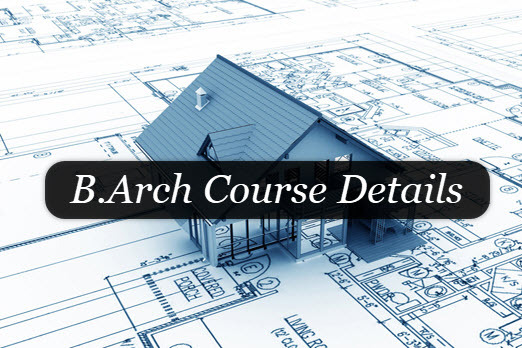 A bachelor’s degree in architecture (B.Arch.) 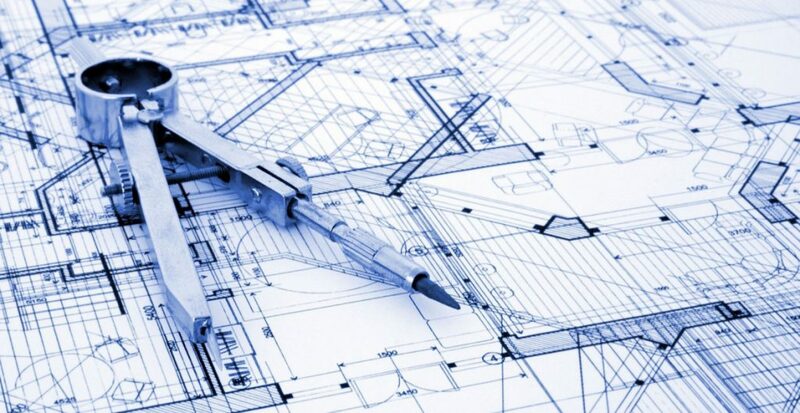 or Diploma in architecture is needed to become a qualified architect. For practical purposes there is no difference between the two qualifications. 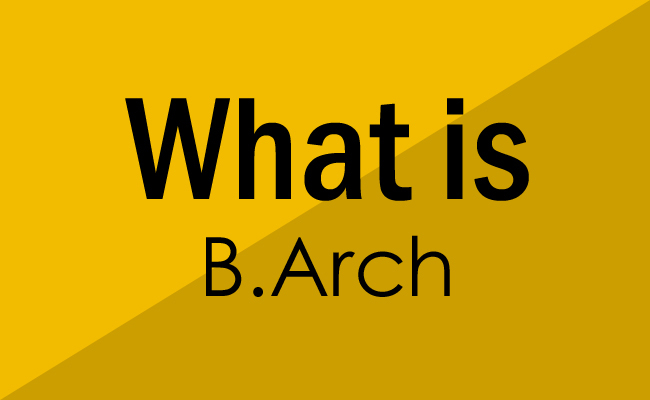 The basic eligibility criteria for B.Arch. is 10+2 (senior secondary Class XII) or equivalent referred to as the qualifying examination from a recognized Board/University with a minimum of 50% marks in Science subjects (Physics, Chemistry and Mathematics). Besides this, the candidate must qualify an entrance examination. JEE MAINS PAPER -Architecture exam – lets you get admission in National Institutes of Technology (i.e. Government colleges) it majorly comprises of three sections- mathematics, drawing and aptitude and has multiple type objective questions and drawing section has drawing based exams. NATA – National Aptitude Test for Architecture – for admission in private colleges recognized by Universities. NATA scores are used by admissions authorities of different Government, Govt. Aided & Unaided schools / colleges of Architecture, after getting your NATA score, you can check their websites and contact them for knowing admission procedure.